Serving Minneapolis and all surrounding areas! 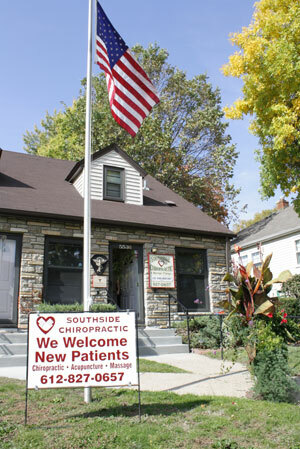 Copyright © Southside Chiropractic. All Rights Reserved.